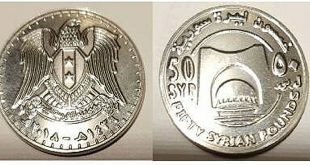 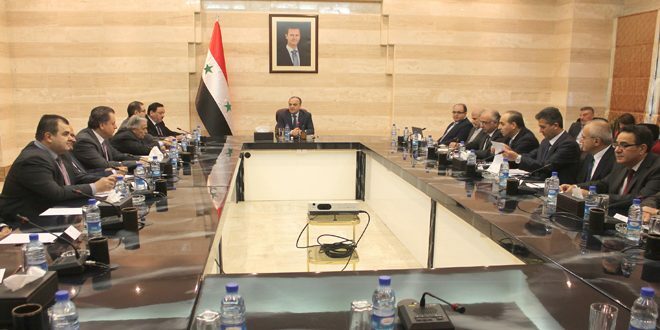 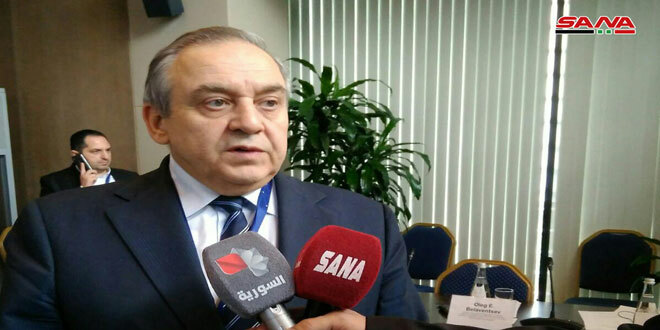 Damascus, SANA – A special work meeting chaired by Prime Minister Imad Khamis on Wednesday set a mechanism for improving the SYP exchange rate against the USD in order to continue economic development based on supporting exports, production, and investment. 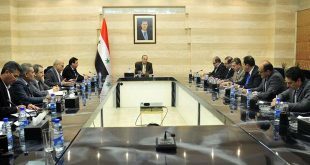 During the meeting, which was attended by representatives of Chambers of Agriculture, Industry, and Trade as well as representatives of economic enterprises, Premier Khamis tasked the Ministries of Finance and Economy & Foreign Trade with taking measures to protect the industry and exports sectors from the changes I exchange rates. 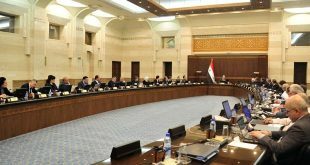 Participants in the meeting discussed the repercussions of the exchange rate and its changes on imports and exports and the steps needed to stabilize it, stressing the needing for a comprehensive economic vision that goes hand in hand with a clear monetary policy, as well as having a calculated methodology for supporting production. 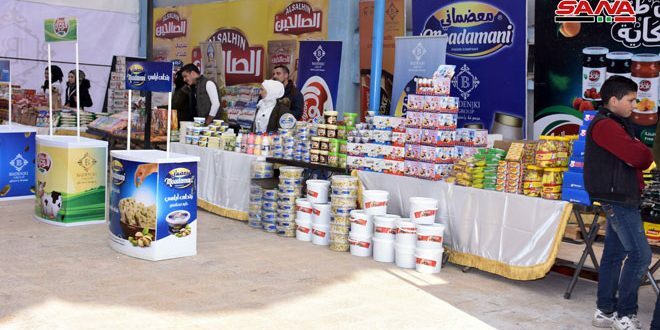 The participants suggested giving more benefits and felicitations to exporters, pointing ut to the improvement in production after the reactivation of stalled facilities and the return of capitals to the country. 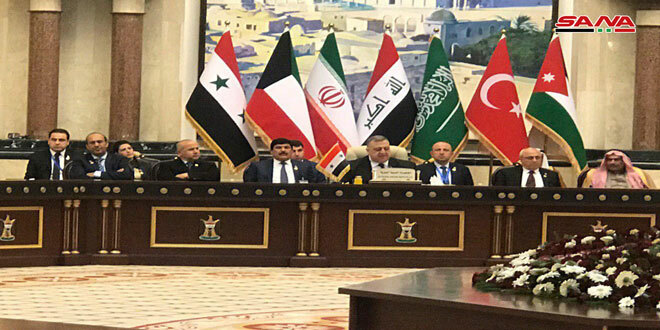 Khamis asserted that the private sector is an essential partner in building national economy, lauding the local businessmen who supported the national economy, affirming that the government will not allow any industrialists to be affected by any of the changes that would occur during the economic recovery stage.